Visualizing network data is applicable in domains such as biology, engineering, and social sciences. 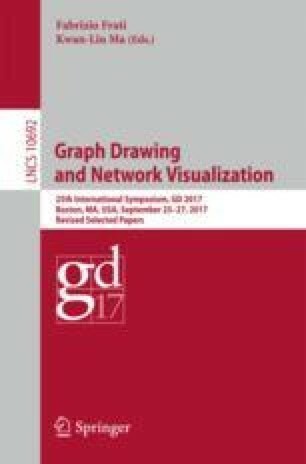 We report the results of a study comparing the effectiveness of the two primary techniques for showing network data: node-link diagrams and adjacency matrices. Specifically, an evaluation with a large number of online participants revealed statistically significant differences between the two visualizations. Our work adds to existing research in several ways. First, we explore a broad spectrum of network tasks, many of which had not been previously evaluated. Second, our study uses a large dataset, typical of many real-life networks not explored by previous studies. Third, we leverage crowdsourcing to evaluate many tasks with many participants.